We take a gentler approach. Microdentistry. 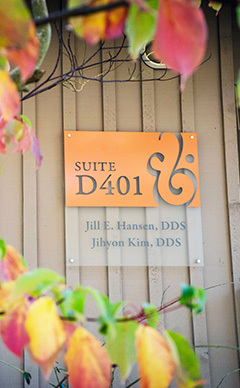 As a team at Hansen & Associates, we approach patient care with some particular goals in mind. We believe that comprehensive care extends far beyond treating the teeth and do our best to develop life-long relationships with our patients. We recognize that people have individual needs and promise to provide an approach that meets these needs while taking into consideration factors such as systemic, psychological and financial health.